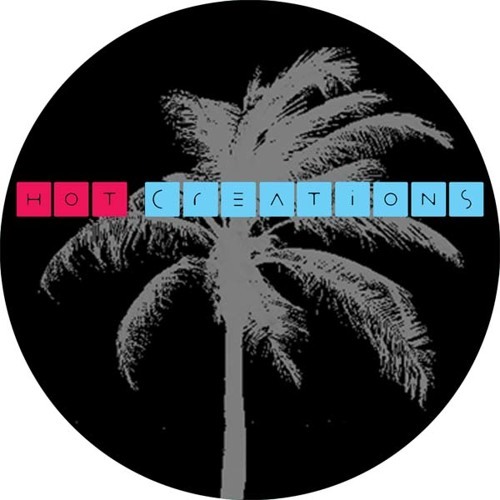 Jamie Jones and Lee Foss’ much admired Hot Natured production project expands into a new label series of original material - Hot Creations – whose debut release from the wunderkind Jamie Jones is the simply, stupendous ‘Ruckus’ EP. The ‘Ruckus’ EP embodies all the elements of exactly what Jamie Jones has come to be loved for – an infectious fusion of jacking disco with strains of cosmic funk. The title track is his biggest cut since last year’s ‘Summertime’, and the first solo release since his debut artist album. This is party music with huge appeal – delivering more hooks than a butcher’s! Jamie has really nailed it with this release, it's so infectious and so good, it's ridiculous! Title track, ‘Ruckus’ is a dancefloor-tipped hybrid of chopped up disco, bone-shaking basslines and Jamies usual out-there vocal samples, another WMC anthem in the making! The vinyl package also unleashes a Discoid Dub, stripping back the original and leaving the bare groove to do the talking in a burning disco rework that touches on the early US garage sound. ‘Say What?’ flex’s its muscles with deep bouncing bass, swinging drums and rhythmic loops, while the final track of the EP, ‘Masterplans’, inches closer to Jamie’s analogue sound. Always great to see new tracks from you guys! Keep up the hardwork!